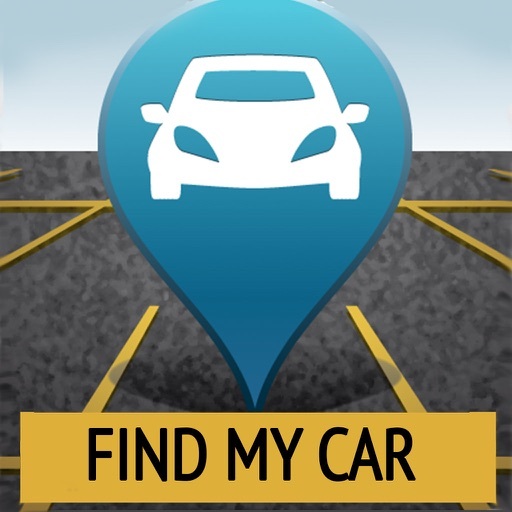 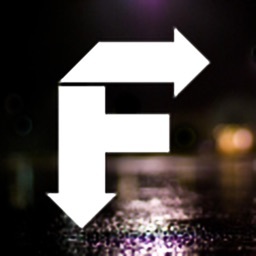 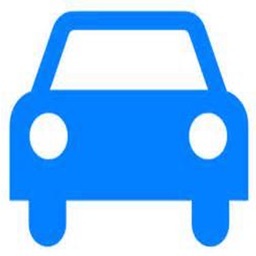 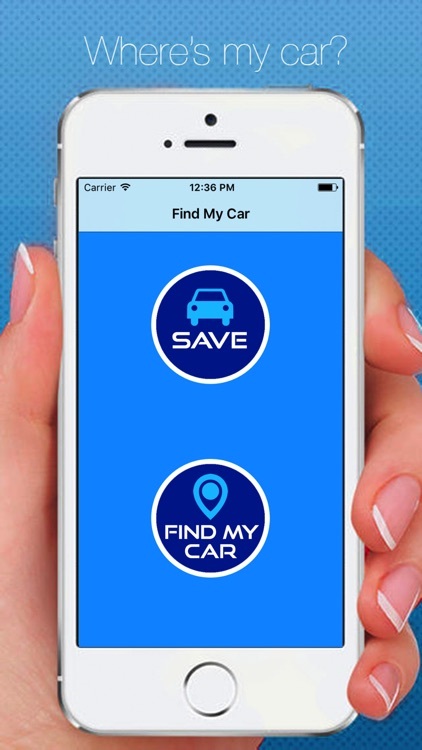 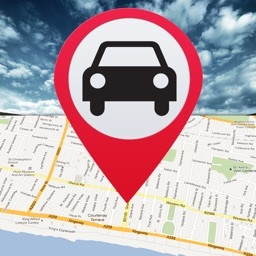 Leave your car at the parking lot "Find My Car" application is an application developed to find. 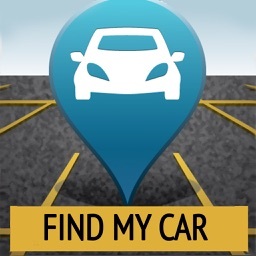 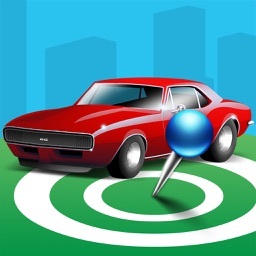 There "Find My Car" the distance before going on the road with the distance (in km) can calculate. 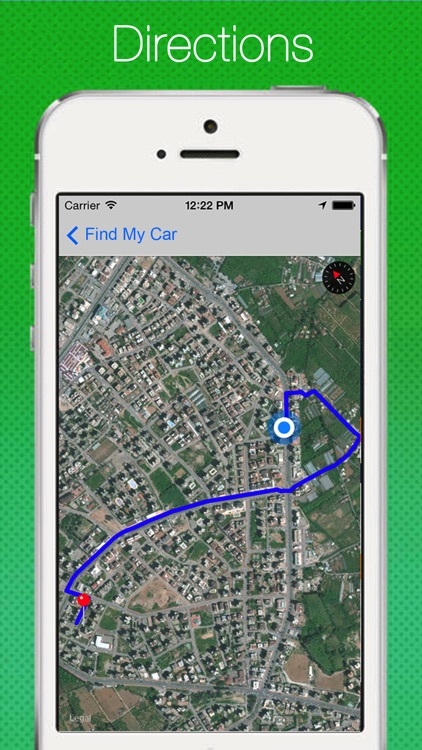 Find my car, you can go first to the starting point on the map, how would you describe you.